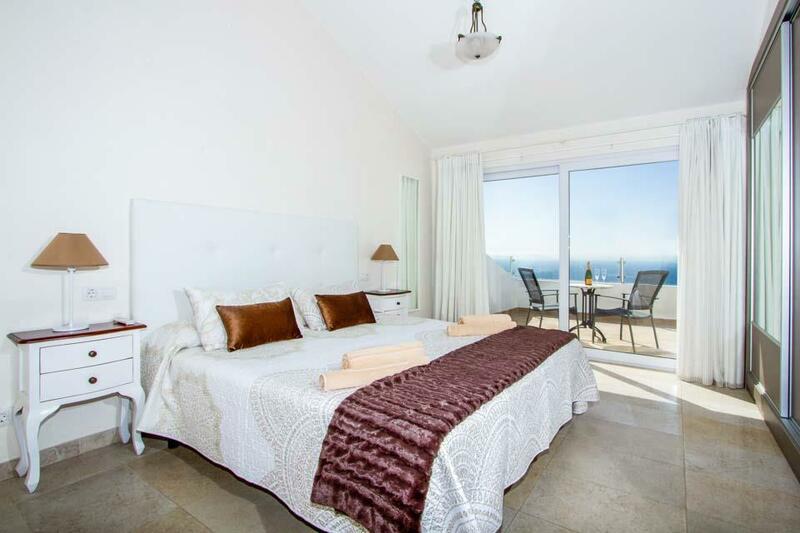 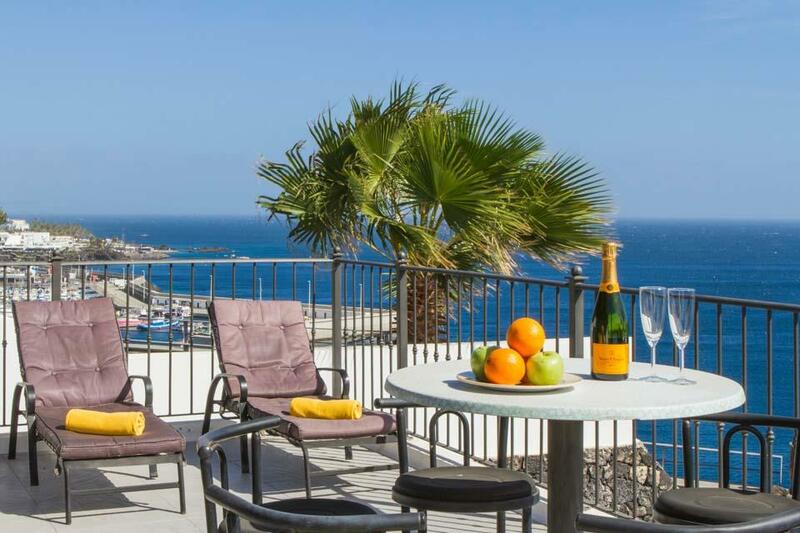 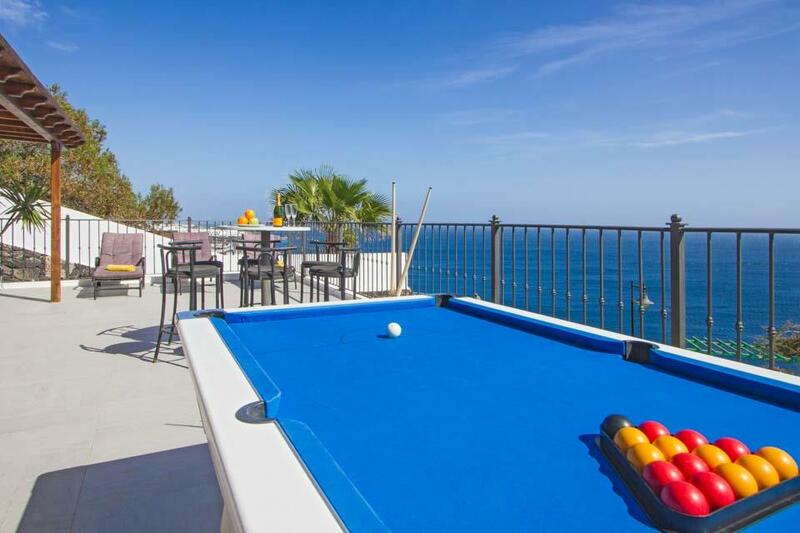 Set in a popular urbanization just above old town of Puerto del Carmen, villa Alisos is a modern front line villa located on a clifftop with stunning sea views. 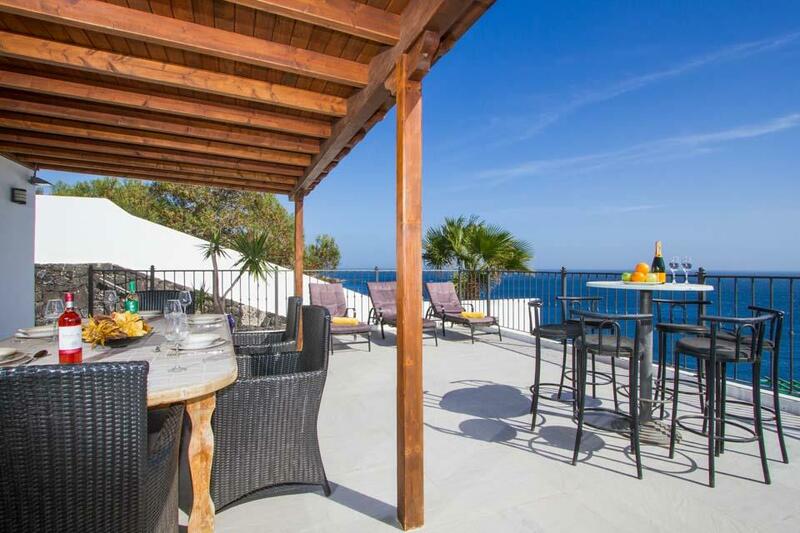 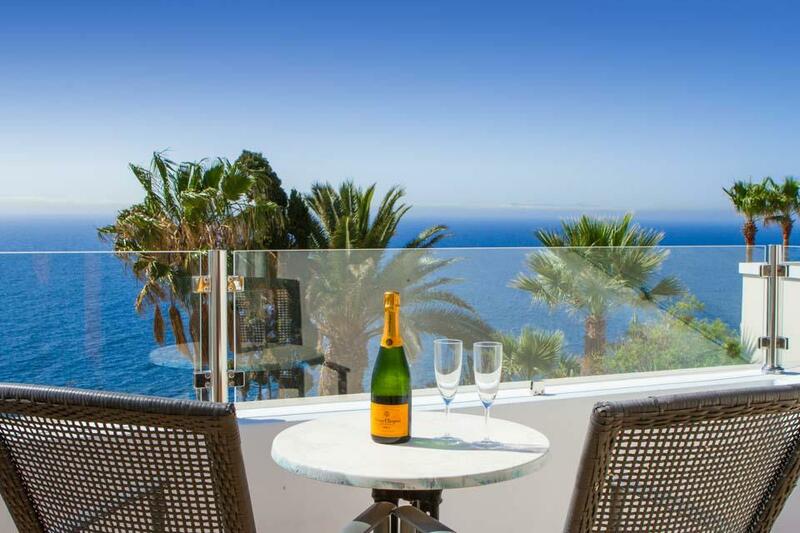 Set in a popular urbanization just above old town of Puerto del Carmen, villa Alisos is a modern front line villa located on a clifftop with stunning sea views and the perfect choice for those not wishing to drive on holiday. 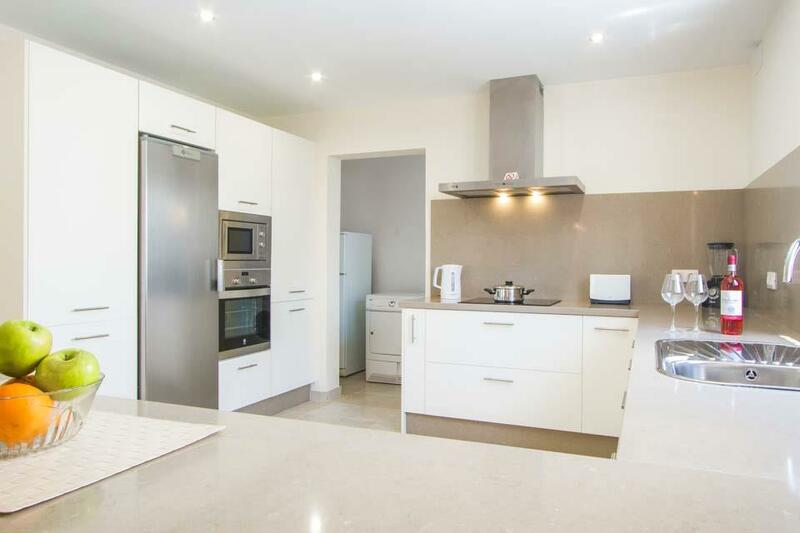 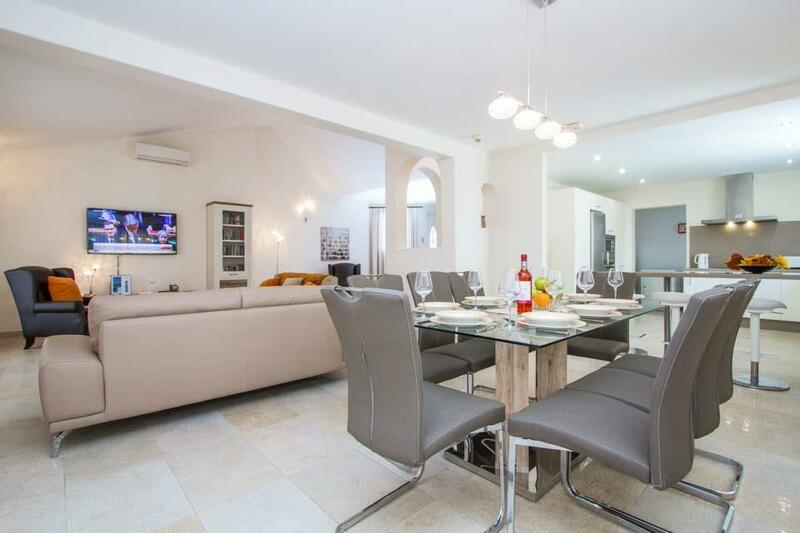 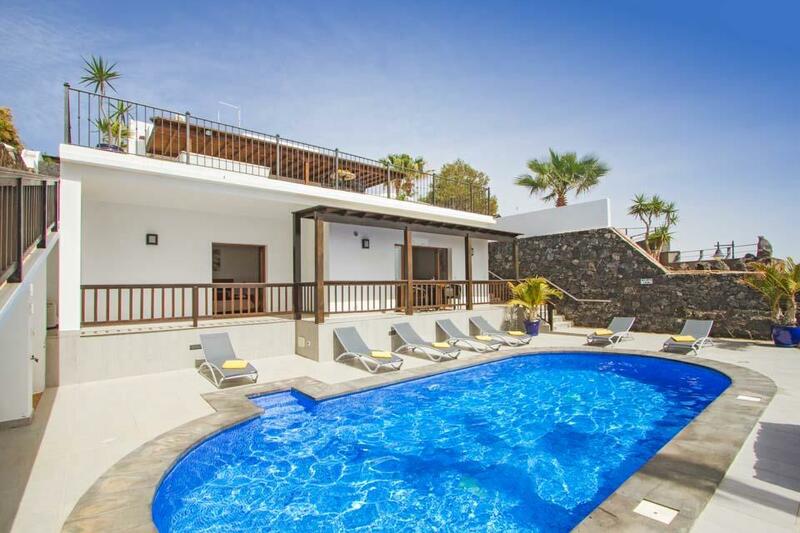 Set over three levels; fifteen steps from the front gate to the main entrance, as you enter the villa you will discover the spacious open planned lounge with dining facilities and the modern fully equipped kitchen and four bedrooms are located on the first floor. 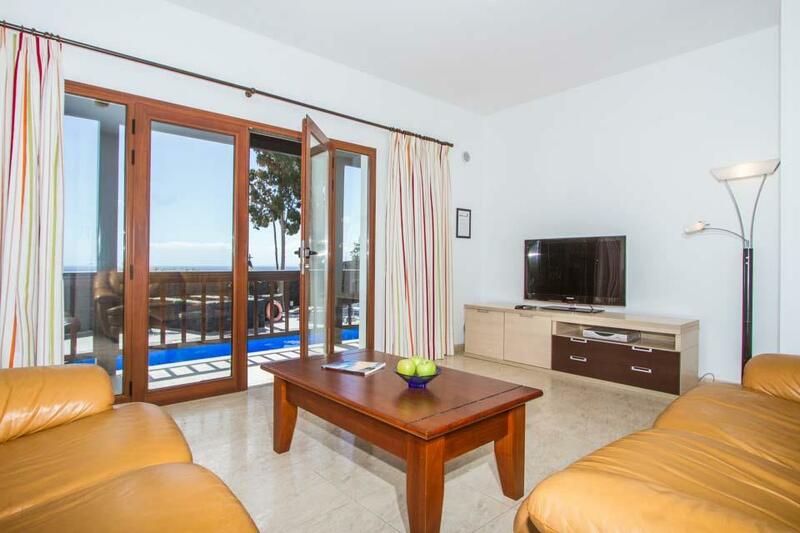 Patio doors lead out from the lounge to a terrace which leads down to the lower ground pool area accessed by steps or a ramp to the side. 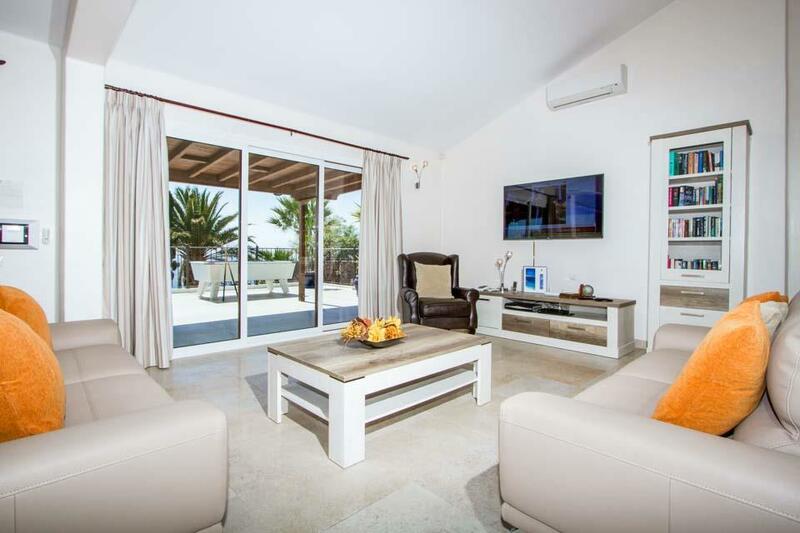 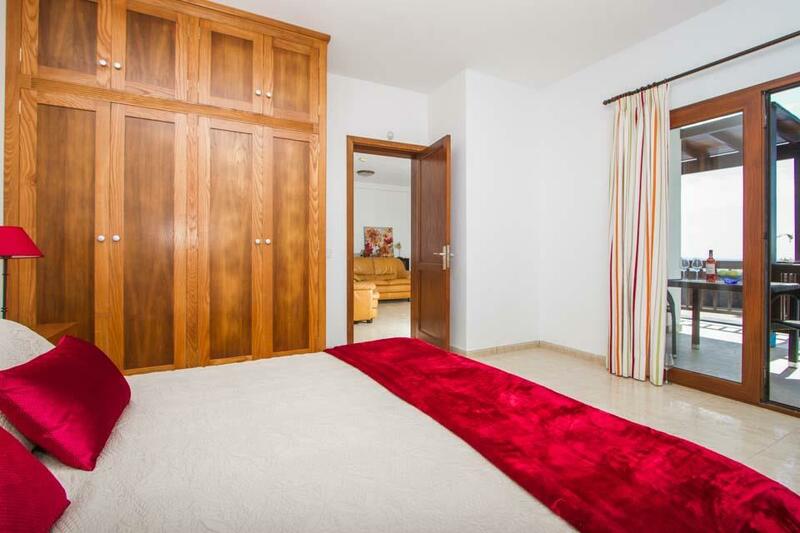 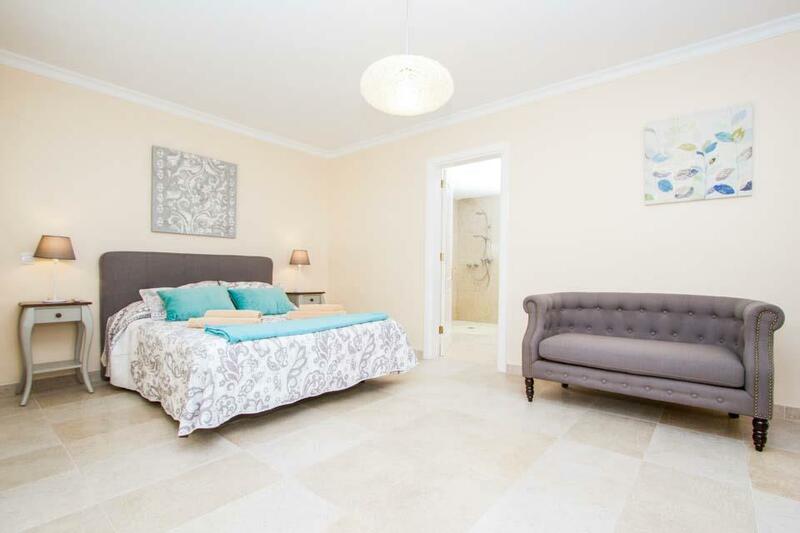 The fifth bedroom is a self-contained apartment, which is accessed from the pool terrace and comprises of a double bedroom, a small kitchenette and two comfortable sofas and a flat screen TV and a large bathroom with a rain shower. 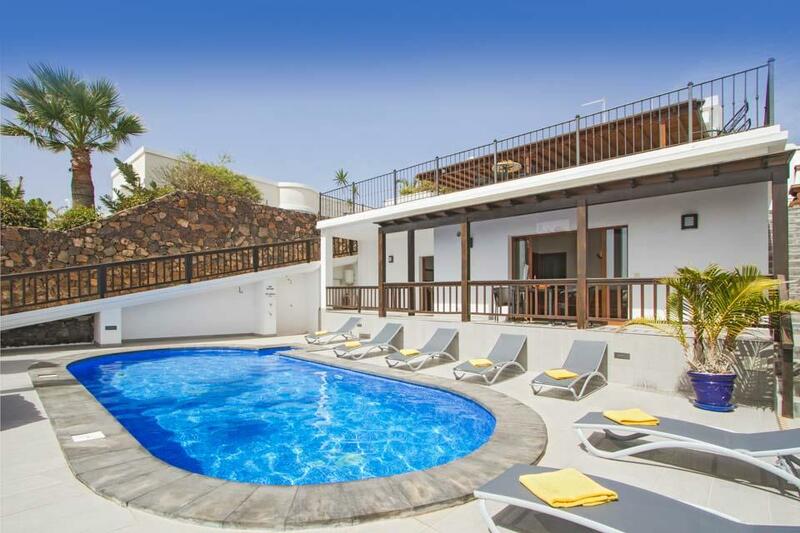 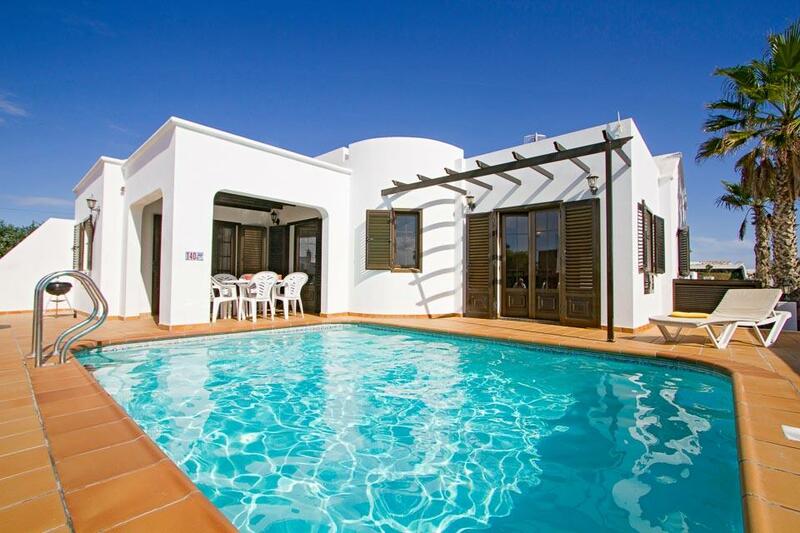 The oval shaped swimming pool accessed by steps will be the star of the holiday, plenty of sun loungers are scattered around the grounds for lazy days under the all year Canarian sunshine and a brick BBQ is located to the side of the villa for alfresco dining. 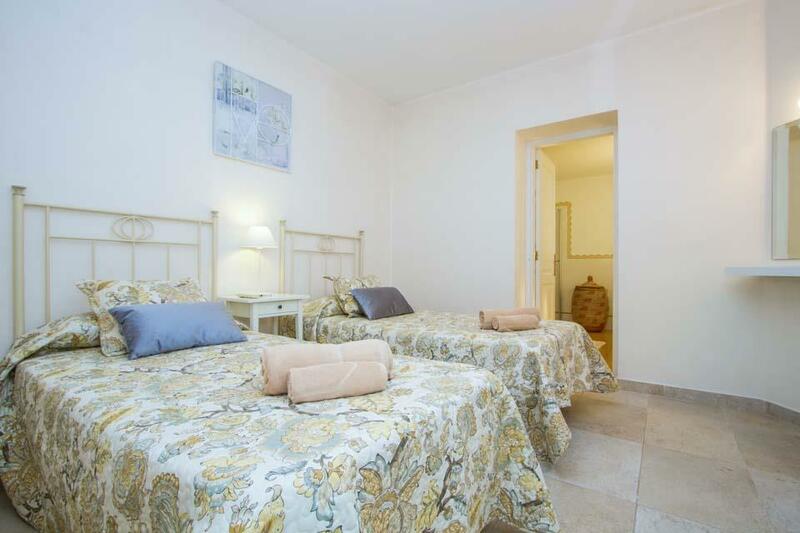 Villa Alisos has air-conditioning in the lounge and all bedrooms and WiFi is accessible throughout the villa. 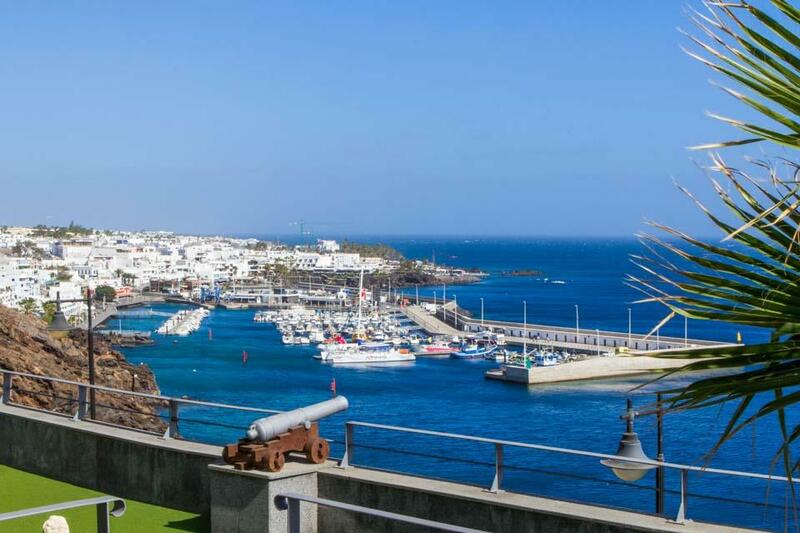 The location of villa Alisos is unique due to its rare front line position, overlooking the promenade which leads from Puerto del Carmen’s old town all always along the coastline to the trail to Puerto Calero. 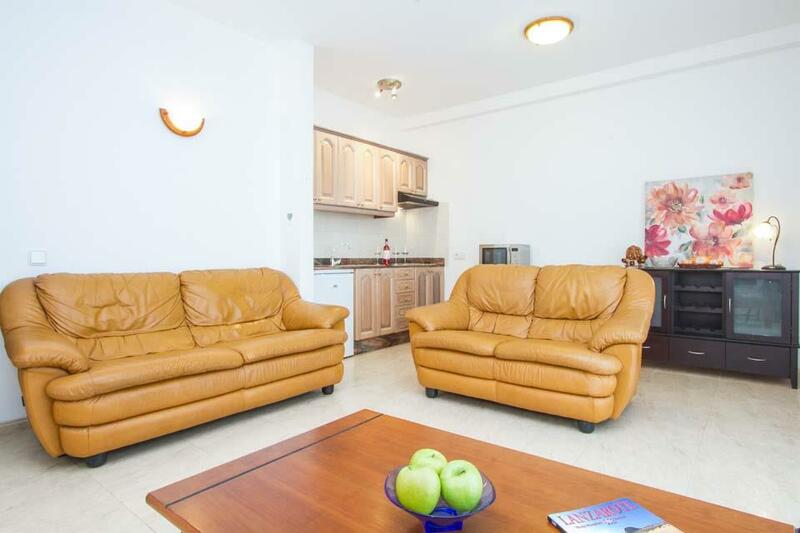 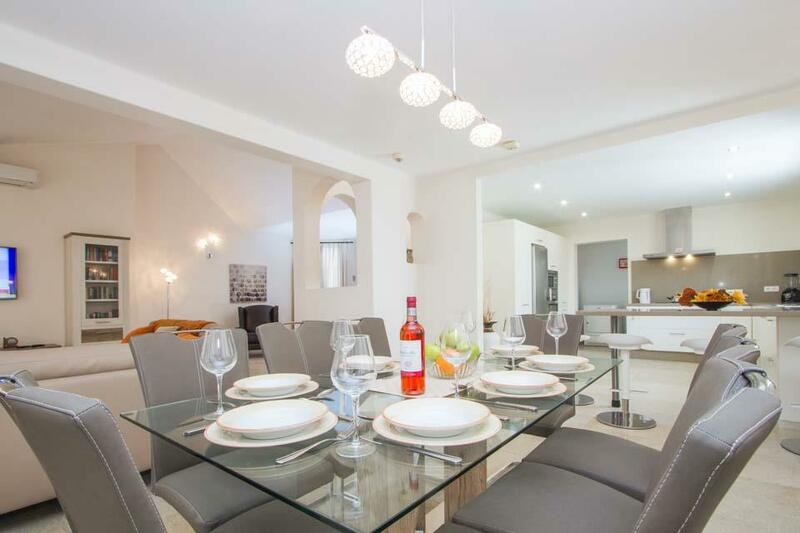 If you’re thinking of holidaying with friends or treating the whole family, then Villa Benjamin is an excellent choice. 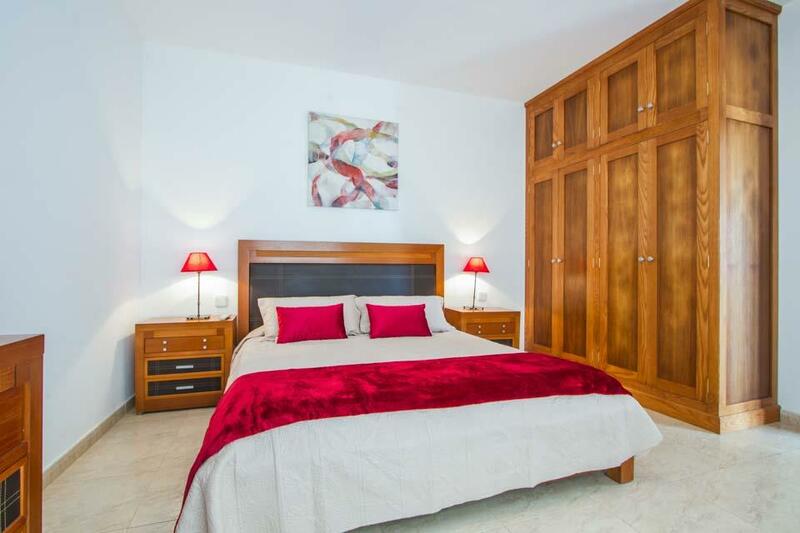 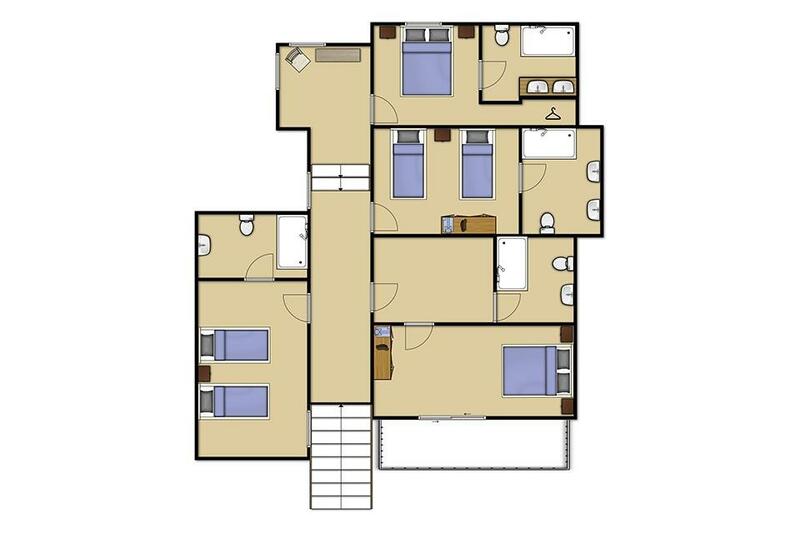 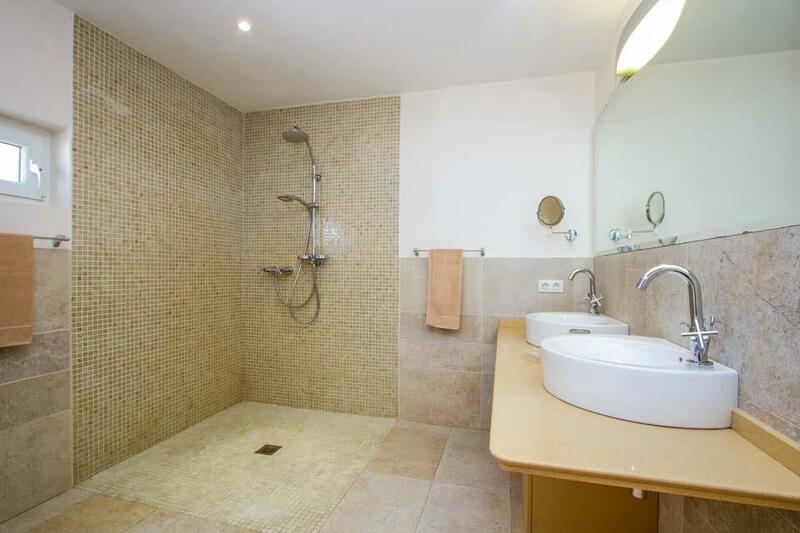 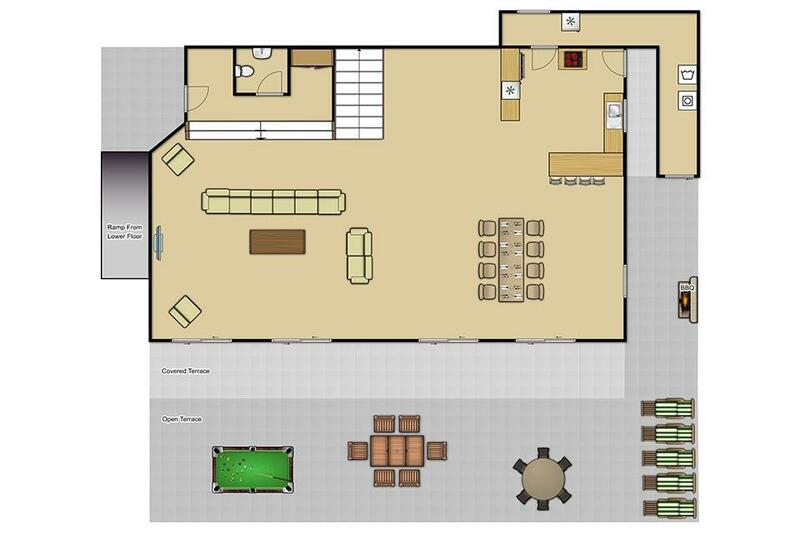 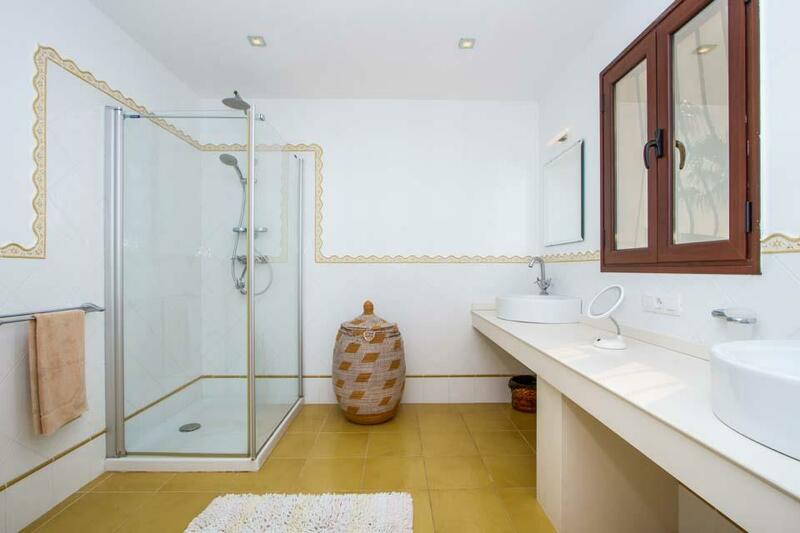 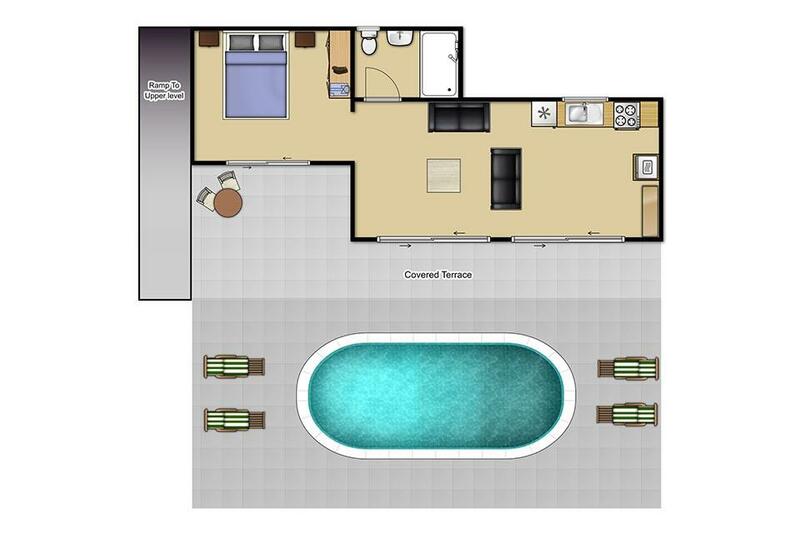 With five bedrooms and four bathrooms to share, it can host up to ten guests. 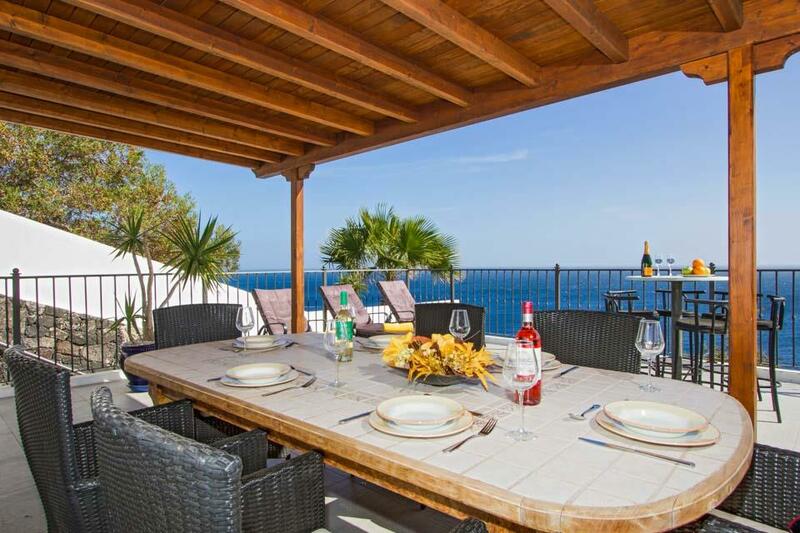 Bordered by palm trees, this villa has a cool design..